While sharks play an essential role in the balance of marine ecosystems, their population has been severely affected by industrial fishing in only a few years. 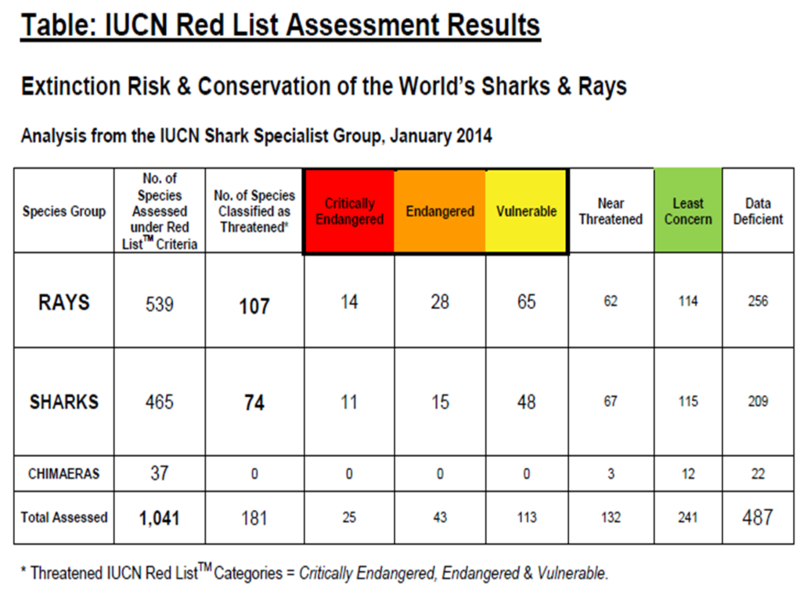 According to a study conducted by the Shark Specialist Group (SSG) of the International Union for Conservation of Nature (IUCN) from January 21, 2014, 29% of the 256 shark species evaluated are threatened (11 Critically Endangered, 15 Endangered and 48 Vulnerable) while 26% of them are close to be threatened. Due to their biological characteristics (extreme longevity, slow growth and low fecundity), deep-water sharks are particularly vulnerable to overfishing. BLOOM is very concerned about the deterioration of the conservation status of sharks. To reverse the trend, we therefore focus on the major factors that threaten their existence. Shark finning is a practice consisting in cutting shark fins because of their high commercial value. Sharks are in most case discarded crippled and alive at sea. Shark fins primarily serve to make a traditional soup in Asian culture. In 2003, a European regulation on finning (the practice of cutting shark fins off on board ships) was adopted. The regulation banned finning, but left a loophole allowing boats with a “special permit” to practise finning on board ships. Today, around 200 special permits are held in Spain and Portugal. In 2006, the European Parliament asked for the ban on finning to be strengthened. In 2009, the European Commission became involved, with the Plan of Action for Sharks. In 2010, the European Parliament approved a resolution supported by 423 European deputies, asking the Commission to propose an end to finning. A reduction of the fin to carcass ratio (currently 5% of the total live weight, and not of the “dressed” (beheaded and gutted) weight). This allows widespread cheating (for around 2 in 3 sharks). This second option also allows for special authorisations to land fins and carcasses in different ports. A “fins on” regulation, under which fins must remain naturally attached to carcasses. BLOOM supported the third option to which the European Commission gave its support. In November 2011, the European Commission announced its proposal for a regulation on finning and supported option 3: fins must remain naturally attached to carcasses. This is the only way of standardizing European law and preventing the fraud encouraged by special permits. 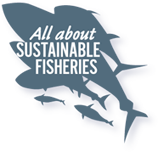 In March 2012, the regulation finally started being debated at the Fisheries Committee of the European Parliament. Spain and Portugal have been fierce opponents to the Commission’s proposal. The process is expected to continue until at least Fall 2012. On November 23, 2012, the regulation is passed in the plenary session of the European Parliament in Strasbourg. A huge success with 566 for and only 47 votes against. On June 6, 2013 : the Council of European Ministers adopted a regulation banning shark finning in the European Union. BLOOM’s actions in Hong Kong are focused on sharks, with the aim of educating children and the public. We work with visionary private partners who have understood that the world has fallen into an unprecedented ecological crisis, and that unprepared societies will be the first to suffer. After a long collaboration with the University of Hong Kong and an in-depth study on Hong Kong’s shark consumption habits(read the study Survey on shark consumption habits and attitudes in Hong-Kong_April 2011), BLOOM conducted an awareness campaign targeting luxury hotels, in order to persuade them to stop selling shark products. Besides the practice of “shark finning”, a study conducted by BLOOM revealed the responsibility of the cosmetic industry for the extinction of deep-sea sharks. Indeed, the beauty industry is the largest consumer of squalane, a non-fatty moisturizer ideal for the confection of beauty creams but largely made from deep-sea shark liver oil, some of them threatened with extinction according to the IUCN Red List (gulper shark, leafscale gulper shark, lowfin gulper shark, etc). The study considers that around 90% of shark liver oil world production is for producing squalane for the cosmetic sector, which matches the catch of more than 2.7 million deep-sea sharks each year. Even if the cosmetic sector opted to put plant squalane in the cream formula, fraudulent practices on the origin of squalane would spoil this laudable intention: strengthening controls is thus an absolute necessity. In order that consumers caring about the environment can continue to take care of their skin without any guilt, BLOOM gives numerous recommendations. Amongst them is included a measure that would force cream producers to precise the animal or plant origin of squalane. Obviously, the most efficient regulation remains the definitive exclusion of animal squalane from the cream formula.